I just love this hop... not that I don't love them all, but this one really caught my attention! A personal stamp, I can design my very own stamp, what fun! 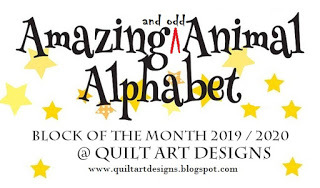 A big round of applause to our infamous Madame Samm, who's creativity tops the charts, and of course our favorite blog hop mom, Thearica from Pig Tales and Quilts. You girls have no idea just how much we all love you! For those who know me, you knew my stamp would have a moose on it...and you are soooooo right! After all, is there really anything else??? LOL!! 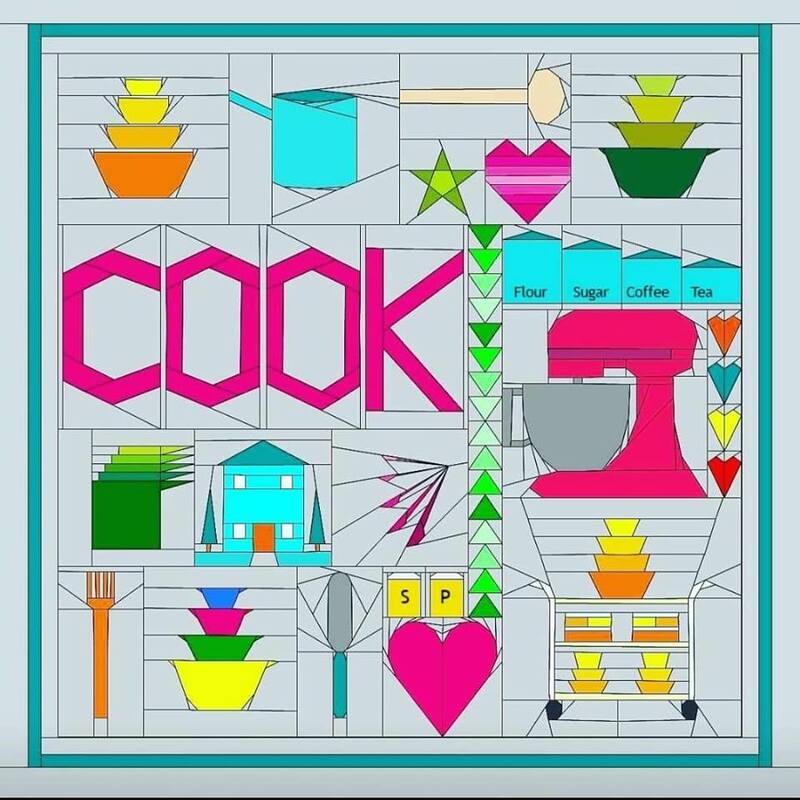 My new kitchen needed a new trivet, and this was just perfect! 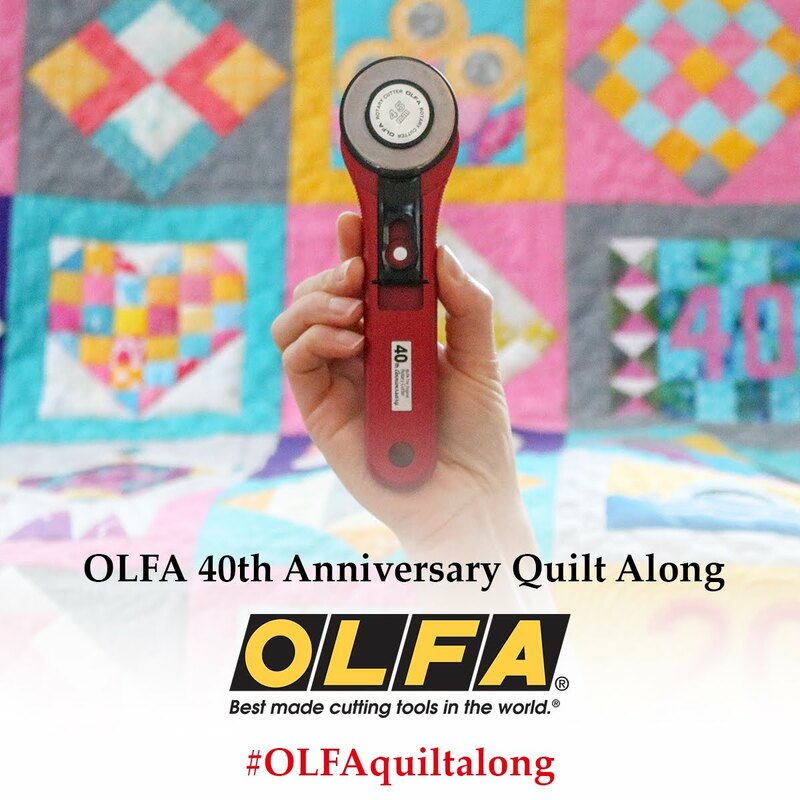 It's summer here in the USA, and so much to do, that sometimes quilting takes a back seat. 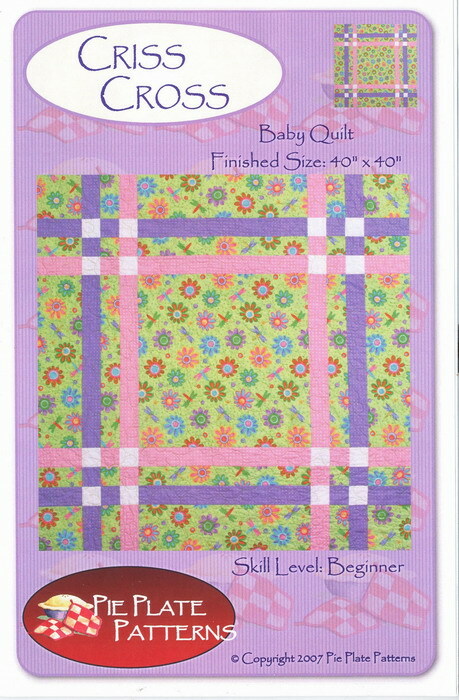 So I have this little quilt pattern to give a way. Fast, fun and easy. Best of all, it would make a fabulous picnic throw. 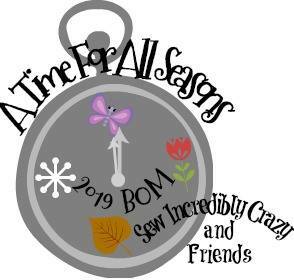 Just leave me a comment telling me about your favorite summer time fun! I'll be picking a winner on July 3rd, the last day of our hop! Till then, be sure to stop in and see everyone's creations. I am off to see what fun "stamps" they have created! I am soooooo sorry! I promised yesterday there would be a give a way. That was before my Internet crashed. It took Century Link 3 days to get out, to fix it! Mr Random.org tells me that #25 is my lucky winner. I just love your Mortimer bag. Thanks for sharing it. I would be "mortified" to have my own blog. Just don't feel I have that much to say. Maybe just for me to use as my diary? Who knows, maybe someday. Thanks for sharing, again. And yes Penny, that is you! 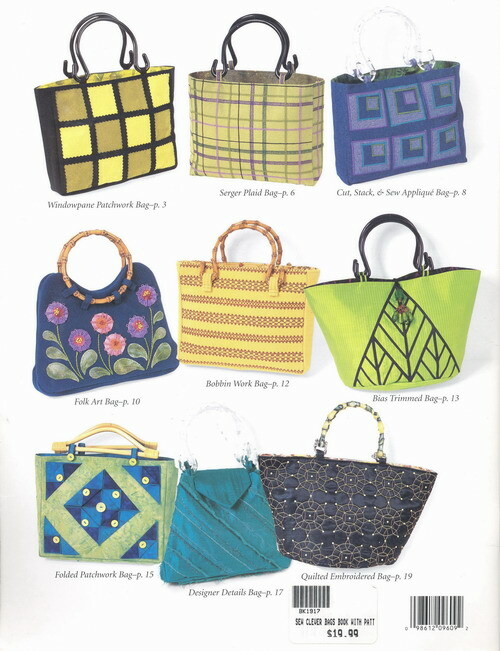 I have sent you an email to get your mailing info, and I will have your pattern on it's way. 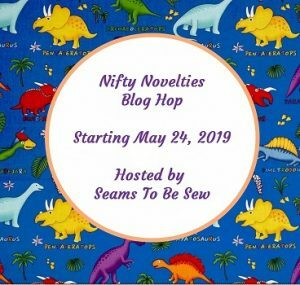 Now, I am off to finish up where I left off in blog hopping, before the big crash! Tammy... such a sweet little name. Somehow my little bag, is having a hard time living up to that sweetness. Mine has more of a feel, of a bull in a china shop. Or should I say a moose in a millinery shop! Hatmaking is the manufacture of hats and headwear ; millinery is the designing and manufacture of hats. It can also be used to refer to a type of store that sells those goods. Who knew...right! :-) And if y'all remember my infamous chicken hat... Well enough said! LOL! Do I use it... NO! It sits nicely, but seems to just be in the way all the time. So I scatter my favorite feet, etc all over the place and end up knocking them in the trash can, more often than not. That does not make Ma Ma happy! There will surely be many more things added to this bag very soon! Speaking of Madame Samm, here is me, sending a big "SMOOCH" to you for so generously designing and sharing this incredibly versatile bag with us all. 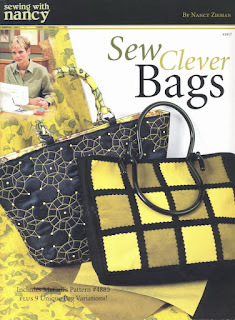 Since "bags" are the theme, I have a wonderful book from Nancy Zieman to share with one lucky winner. Wouldn't a companion bag to your Tammy bag be fun? Just look at all these fun bags! Cause you know how much I like to hear about you! 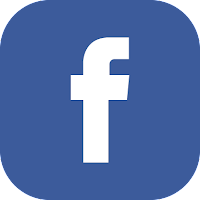 Now I know there is something special you would love to share! Make sure your not a no-reply blogger, it's impossible to reach you if you win! I got so many great comments and ideas for gardens to visit from everyone. Thanks so very much. Here is a photo of my snowball bush. And this one is my mother in laws. We both planted them the same day! We live next door, so soil and things like that are the same??? My dad used to have a great vegetable garden. I loved going out there and getting the vegetables and eating them when they were just picked. Peas and tomatoes were my very favorites. Thanks for showing us your beautiful flowers! I don't often think of AK as having so many blooming flowers. And thanks for the giveaway! Oh... and I love your term "pigs!" Girls, I have sent emails to each of you for your mailing information. I will get things in the mail to you as soon as I hear from you. Thanks so much to all who stopped in and visited. My list of fabulous gardens to visit is quite extensive now, and for obvious reasons, I look forward to seeing each and every one of them! Final day, and oh too soon. But with the end of our flower hop, comes summer here in the US. 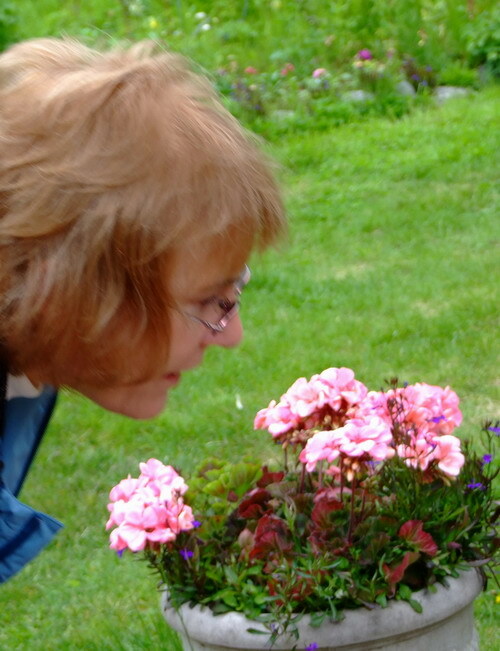 By now many our flowers are in bloom and we are contemplating pulling weeds now. Guess we have to take the bad with the good! LOL! A big shout out to Carol, our fearless leader. Thanks so much for a wonderful hop. We do all appreciate the time you put into making this special for each and every one of us. Madame Samm, you could not have "picked" a more lovely thing for this spring hop! I was very excited about this hop, as in my PIGS (projects in grocery sacks) there was the perfect project. I bought the pattern probably 8-9 years ago. It was high time it came to the front of the project line up! 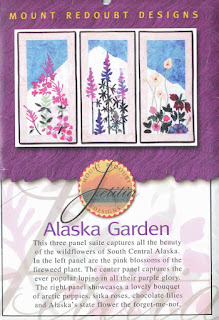 Here you have my version of "Alaska Garden"
Only thing missing is the moose! LOL! Nothing shouts out...I wanna be there than the crisp white mountains with their fabulous wild flowers in the foreground. I used Fairy Frost for the mountains to get that special gleam, and added in my hand dyes and some batiks. I must say, I do love it. Mount Redoubt Designs in Kenai AK, is the designer. No one catches the true flavor of the north like they do. I love the 3 panels... it give you great options on ways to display them. 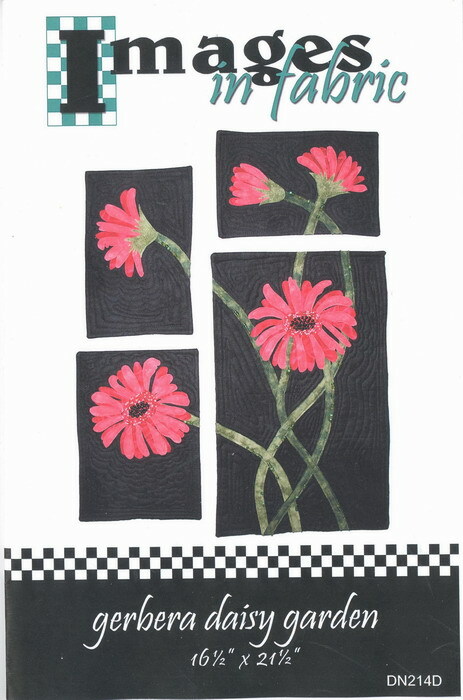 While I was on the "flower" hunt, I found another pattern I purchased a few years back. I really should be ashamed of myself for taking so long to put this one together. It took all of a couple of hours, from start to finish. This one is from Images in Fabric. Total size of all 4 pieces together is 16"x21"
The 3 smaller panels are a perfect mug rug size, too. 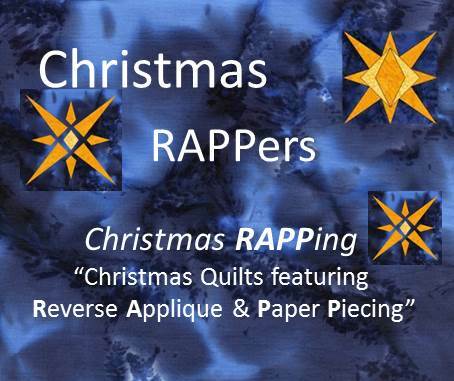 Fast and easy quilting! What a fun platform for a little playing. I would like to show you just a taste of the beautiful flowers in Alaska. These photos were taken at the Norman Lowell Art Studio, outside of Homer Alaska. Besides a fabulous studio, their old homestead is still there, along with gardens that put many of us to shame. His wife takes care of it all! His talent is stunning and her gardens are nothing short of amazing. Gheez, who is that with her big ole snoz in the photo??? Makes me very home sick! Lets have a give a way. 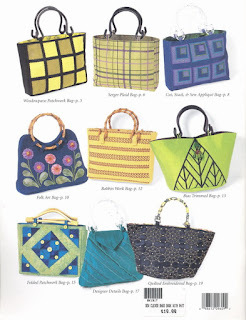 I am going to pass along each of these patterns. With all the projects I have started and bought patterns for, the chance of me making them again is slim...so I would love to give them to you! 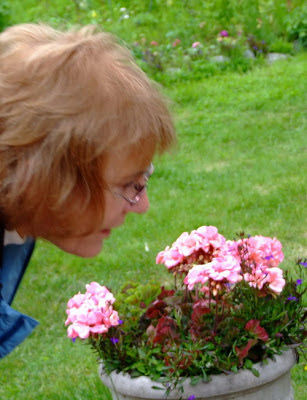 Leave me a comment telling me what your favorite garden memories are. I know there are hundreds and thousands of beautiful gardens across the globe. Maybe even in you own backyard. Tomorrow I will pick my 2 lucky winners and get them in the mail to you! 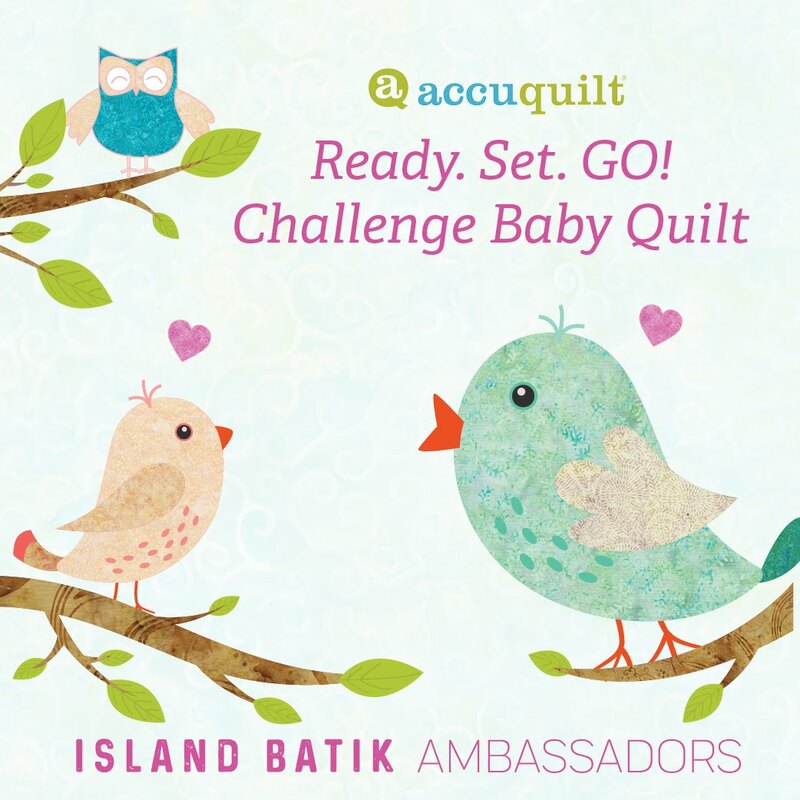 I have sure enjoyed visiting all your blogs and marveling over your fabulous projects! 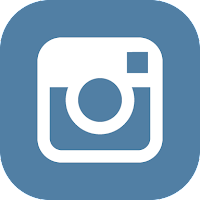 Please stop by our other bloggers today and tell them just how great they are! Is this not just the cutest thing you have ever seen? I must say, I have the best dressed ants on the planet. Bow ties! Now if that isn't just, too darn adorable! Mary topped it off with a very special napkin to match. There will be no one in this house using that napkin! Do you hear me family? Thanks Mary, for the wonderful runner and the fun little extras you added with your package! You are "just" the best, and another one of those reasons, that our swaps "ROCK". 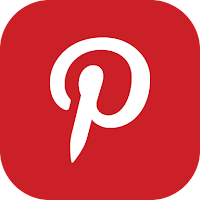 Join us at the Quilted Table Yahoo Group and you won't be left out again! 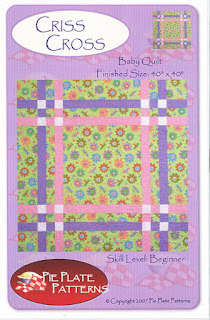 The Quilted Table Yahoo group, has the best swaps. My partner should be getting her package today. "Picnic Tables with Style" was the theme for this swap. Hummmmm, now which one of you is my partner????? ?